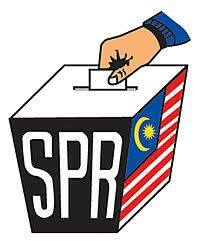 KUALA LUMPUR, Jan 29 – Malaysia has scored a first with six Election Commissioners who had served during the 14th General Election (GE14), being brought before a tribunal to be tried for misconduct while in office. The Tribunal is made up of five retired judges of the Federal Court who were appointed by the Yang diPertuan Agong (Agong). They are Tan Sri Steve Shim Lip Kiong. Tan Sri Zaleha Zahari, Tan Sri Suriyadi Halim Omar, Tan Sri Jeffrey Tan Kok Wha and Datuk Prasad Sandosham Abraham. Shim is the Tribunal chairman. The Agong instructed the tribunal to investigate and determine whether the Election Commissioners had committed misconduct and whether they should be removed from office. 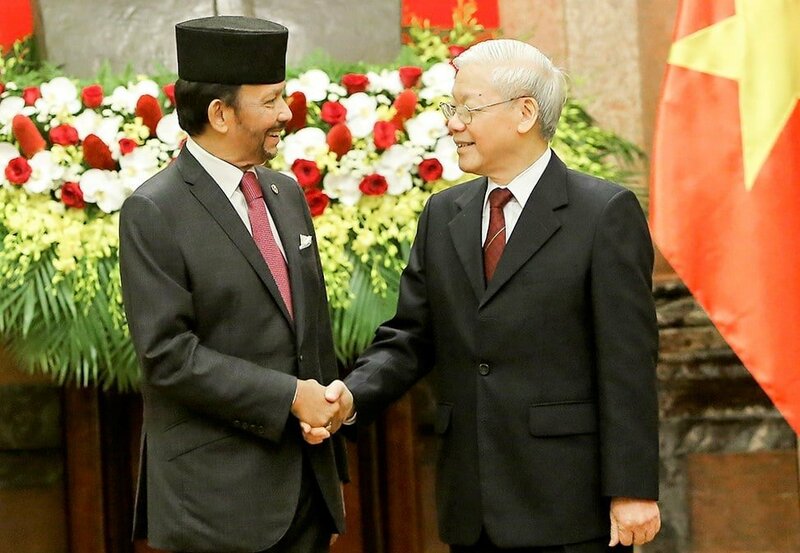 The six former EC members in question are Tan Sri Othman Mahmood, Datuk Md Yusop Mansor, Datuk Abdul Aziz Khalidin, Datuk Sulaiman Narawi, Datuk Bala Singam Karupiah and Datuk Leo Chong Cheong. The Tribunal however, faces a dilemma because it’s primary goal is the removal of the Commissioners. This is no longer necessary because after the government announced the establishment of the Tribunal last October, five of the six Commissioners resigned. The sixth resigned the following month. On October 18, 2018, one day after the intention to form a tribunal was reported, five of the Election Commissioners submitted letters of resignation. One of the Commissioners held out until November 27 when he too submitted his resignation. It was reported that all the Commissioners chose to resign effective January 1, 2019. However, the Tribunal was told today that they ceased exercising their offices from the date of submitting their resignation letters. 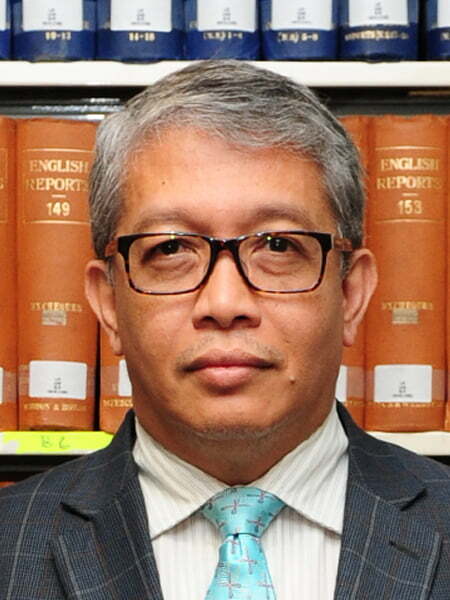 Today the Tribunal began by asking the lawyers who are pressing the charges (two members of the Malaysian Bar assisting the Tribunal and one Senior Federal Counsel representing the AG) whether the matter before the Tribunal is now academic, since there is no longer a need to remove the Commissioners from office. That question led to three own goals being scored by lawyers acting for both sides. M. Puravalen from the Malaysian Bar and M. Kogilambigai from the AGC, agreed that the hearing is academic. This is the first own goal. It is an own goal because it provides possible grounds for not proceeding with the charges against the Commissioners. One lawyer acting for four of the Commissioners told the Tribunal he agreed the matter is academic. He added that therefore the hearing should not proceed. He offered a couple of grounds in addition to the assertion that it would be academic. Shaharudin Ali, who, like others on his side of the courtroom often appears for Umno, made a Freudian slip – he revealed his subconscious feelings. He said according to the Federal Constitution, the Tribunal can only hear charges which reference a Code of Ethics and that the Commissioners do not have a Code of Ethics! This is the second own goal. It is an own goal because it admits what the rakyat have been saying: the Commissioners acted unethically and thereby, lost public confidence. Outside the courtroom, another Umno lawyer who is acting for the former Commissioners gathered reporters and pontificated. Ezze Buzi revealed what the reporters would not otherwise have known. He said the Tribunal was only set up following a complaint lodged by electoral watchdog, Bersih 2.0. He added, sneeringly, that AG Tommy Thomas had merely taken Bersih’s 10 allegations and expanded them into 13! This is an own goal because his statement validates the work of Bersih – and causes us to question why the Commissioners are not suing Bersih if they claim such allegations to be false. Here is some additional background about Bersih and the charges before the tribunal. Bersih 2.0 (henceforth, “Bersih”), is Malaysia’s movement for restoration of democracy and responsible governance. Bersih is a people’s movement validated by the rakyat by their contributions in cash and kind as well as by their showing up at protests both in Malaysia and around the world. Over the past decade, Bersih has galvanized the rakyat to press the government to act against the Election Commission (EC). Bersih consistently showed through documentation, discussion and dissemination of information that the EC acted as the Barisan Nasional government’s hook and crook to win in elections. Bersih’s last mass mobilisation of the rakyat was a march on Parliament weeks before the May 2018 General Election. In that march, on March 28, 2018, Bersih representatives led 800 people to the gates of Parliament and handed over a memorandum to the Speaker. 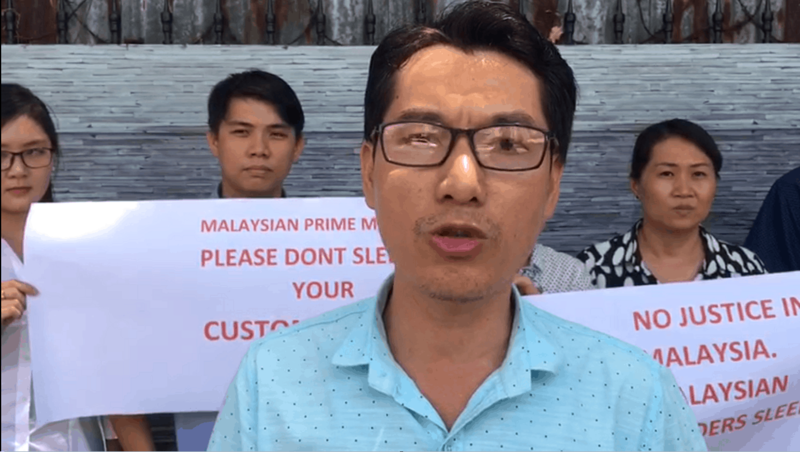 In the memo, Bersih called on the Speaker to disallow tabling of the EC’s delineation report which Bersih said did not comply with constitutional provisions. Although the Speaker condescended to send a representative to the shuttered gate of Parliament to receive the memo, he disregarded it. The redelineation report was tabled and quickly gazetted. The government of the day was said to have been given an advantage through such action. The constituency boundaries recommended by the EC reeked of gerrymandering, malapportionment and racial bias. The EC limited the campaigning period to 11 days. The EC set a weekday as voting day. The EC promulgated new rules for election posters, even disallowing images of Pakatan Harapan chairman Tun Dr Mahathir Mohamad from billboards, except in Langkawi, where he stood for election. The EC refused to accredit independent election observers such as those nominated by Suhakam. The EC botched overseas voting. The EC delayed announcing results on election day. Despite the best efforts of the EC to stack the odds in favour of the incumbent, Barisan Nasional was ousted, by a whisker. In the buildup to the election and on election day, Bersih continued its tradition of monitoring the election. Weeks after the election Bersih published its report on the election. Based on painstakingly collected and verified data, Bersih published a list of 10 complaints against the EC and called for action against the Election Commissioners. In August, Bersih submitted a memorandum to Prime Minister Tun Dr Mahathir Mohamad. The memo listed the charges and called for action. The PM then asked the Attorney General (AG) to look into it. The AG’s Chambers (AGC) reviewed Bersih’s allegations, examined the evidence and framed 13 charges of misconduct. The charges have one common theme tying them together: the misconduct resulted in erosion of public confidence in the EC. Clearly the Commissioners resigned because they knew of Bersih’s allegations. Bersih has, on record, provided copies of its report on the GE14 to the EC. First, even if the Tribunal decides not to continue the hearing, an important point has been made. Election Commissioners who “by hook or crook” act for any party to win the elections unfairly will be brought to book. They must act ethically and be worthy of public confidence. Second, why is the Cabinet led by Mahathir retaining Parti Pribumi Bersatu Malaysia (Bersatu) vice-president Abdul Rashid Abdul Rahman as head of the Electoral Reform Committee? After all, he had been one of the principal actors in the “by hook or crook” operations of the Election Commission over three decades. Third, if the Tribunal chooses not to continue, I hope they will recommend that the Agong now appoints a Royal Commission of Inquiry (RCI) into the conduct of the six Commissioners. Fourth, I am surprised that the former EC chairman Tan Sri Mohd Hashim Abdullah, under whom the six respondents served, has not been included in the scope of the Tribunal. The fact that he was the first to resign (effective July 01, 2018), does not absolve him of guilt.